Crude oil prices were seen falling after rising the day before, while traders digest the weekly stockpiles data. Prices for the North American West Texas Intermediate (WTI) crude fell 0.52 lower to $38.08 per barrel on the New York Mercantile Exchange at the time of writing. The European benchmark Brent crude slipped 0.73% lower to $40.77 a barrel on the London-based ICE Futures Europe exchange. 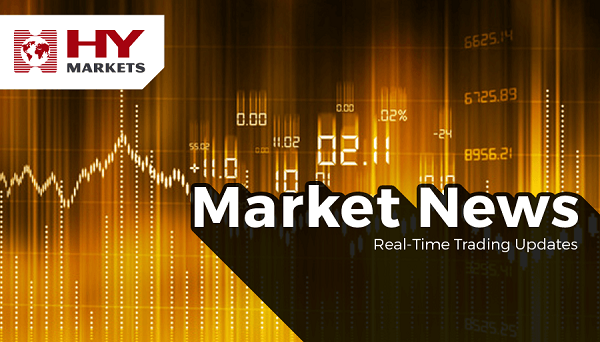 Both benchmarks closed the Wednesday’s with gains after fresh reports from the US Energy Information Administration were released. The fresh weekly report showed that the US crude stockpiles climbed by 3.9 million barrels to a record high of nearly 522 million barrels. The report also revealed that gasoline stockpiles declined by 4.5 million barrels, in the week ending March 4. The demand for gasoline averaged 9.33 million barrels in the previous month and distillate inventories fell by 1.12 million barrels over the same week. The current global oversupplies show no signs of reducing and continue to weigh on crude prices according to analysts. Despite forecasts that production cuts by the major oil suppliers would help oil prices, most of the OPEC members ruled out the option. In February, Saudi Arabia, Russia and other OPEC producers agreed to cut their output at January levels for the rest of the year, but the agreement is yet to be finalized by other countries. Kuwait and Iran amongst other countries said it would limit its output only if other countries agree to do so.